heckerconsult is the result of many years of experience in the field of communication. Founded on the brand communication strategies of conventional advertising agencies, heckerconsult integrated IT and New Media into strategic marketing at an early stage. Consequently, the firm has been able to synchronize New Media and conventional advertising throughout its existence. The resulting competitive advantage for heckerconsult’s customers has increasingly lead to the development of big picture strategy. In turn, this strategy has helped effectively identify and expand companies’ strengths. 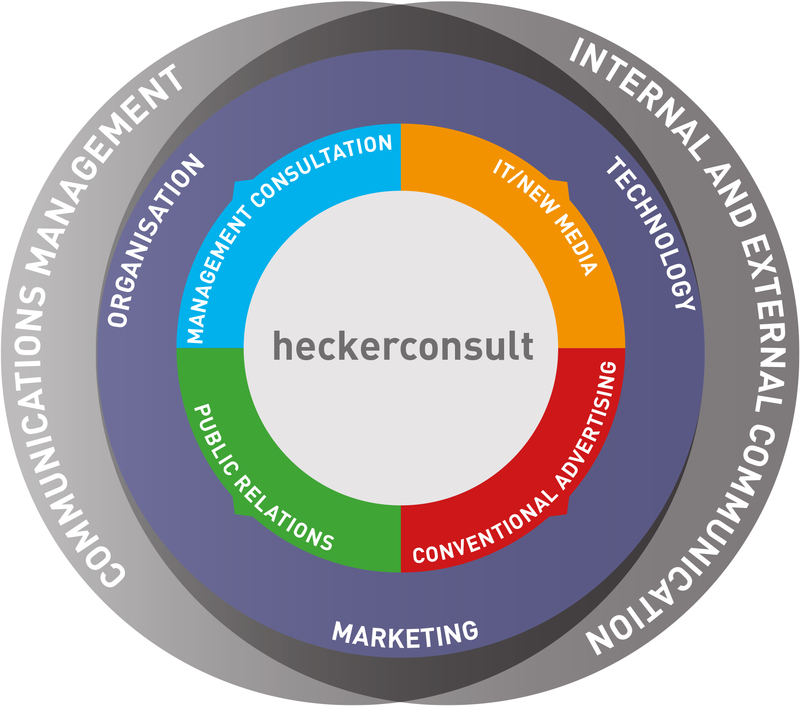 Therefore, heckerconsult increasingly advises on organizational structure in addition to technology and marketing. The expansion into the field of organizational development and coaching was a natural result of the company’s activities. This expansion has granted heckerconsult’s customers expertise and experience in these three interconnected areas (organization – marketing – technology) and does so even for individual services or projects. heckerconsult brings everything together. It takes into account internal relations as well as existing systems, subsequently developing efficient solutions – both for consulting and implementation. This type of guidance can only be achieved with our selection of specialists – motivated entrepreneurs who are outstanding in their respective fields. heckerconsult takes over full responsibilities for a project and with its efficient structure it is able to implement all measures within financial and temporal requirements. Born in Cologne, Jörg Hecker studied economics at the Technical University of Berlin. During his studies he worked as a freelance lecturer and consultant for business consultancies and was the manager of the TU-based Campus GmbH. After completing his studies, he started his own business ANDUPEZ GmbH. He worked simultaneously as a gallery and exhibition manager in the gallery Contemporary Fine Arts (Brunett/Hackert), as well as in art marketing. He joined the advertising agency Melle Pufe AG as “Director of Strategic Marketing” and became a shareholder and co-founder of Melle Pufe Online GmbH (which became part of Plenum AG). Three years later he accepted an offer from the international network Publicis to help build the NewMedia Unit as a “Director NewMedia”. After the deployment and implementation phase, he once again started his own business – Klug Communications Agency GmbH, this time in the field of Communications, New Media and IT. After three years as a Managing Director, he followed his dream to further act as an advisor for companies, founding the consulting company heckerconsult. Simultaneously, he trained to become an organizational consultant and coach and launched the AHA-Factory as a Co-Working space for his service partners. To date, he supervises in this constellation successful businesses and institutions. 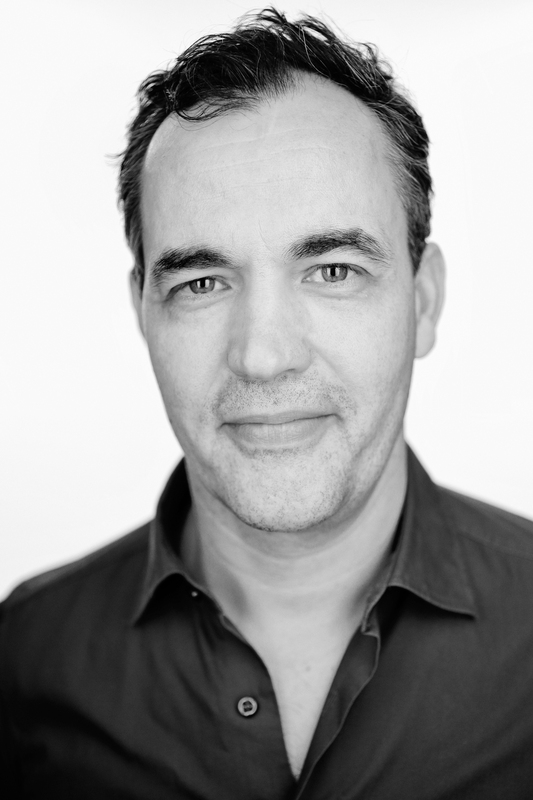 Also, Jörg Hecker is a founding member, investor and shareholder of the Sourcebook GmbH, founder and operator of the city-guide Jump Berlin and advisory board member of the E-Wise GmbH. Jörg Hecker is a certified member of the International Coach Federation (ICF).